Masters-level interns advance our work by serving the community while gaining hands-on, practical experience. We currently have partnerships with the George Warren Brown School of Social Work and St. Louis University. Click below to see current openings. 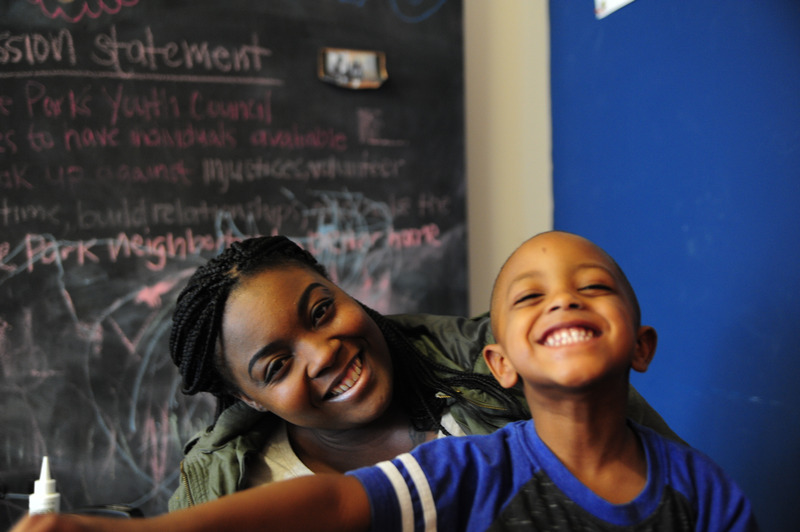 In partnership with Mission St. Louis, we hire and train individuals in and near the Hyde Park community to increase organizational capacity and gain valuable experience. Our VISTAs are an invaluable part of the LinkStL team. Call us today to enquire about the application process. We could not do this work without our volunteers. Volunteers help us canvas our neighborhood, assist with event planning and execution, and provide general office support. Click below to see current and upcoming volunteer opportunities.